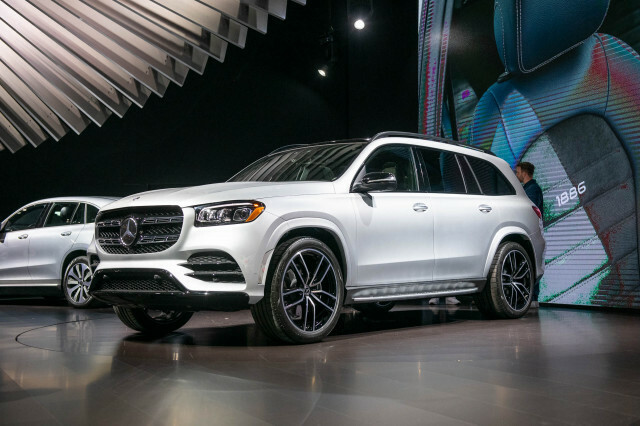 This week is the 2016 Detroit Auto Show and as in past years the event officially got underway with the naming of the winners of the prestigious North American Car And Truck Of The Year awards. 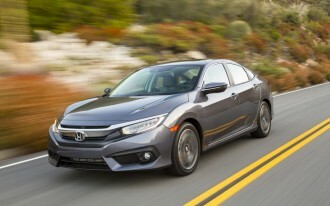 For this year’s awards, the winner in the car category was the 2016 Honda Civic. It edged out the 2016 Chevrolet Malibu and 2016 Mazda MX-5 Miata, both respectable rivals. 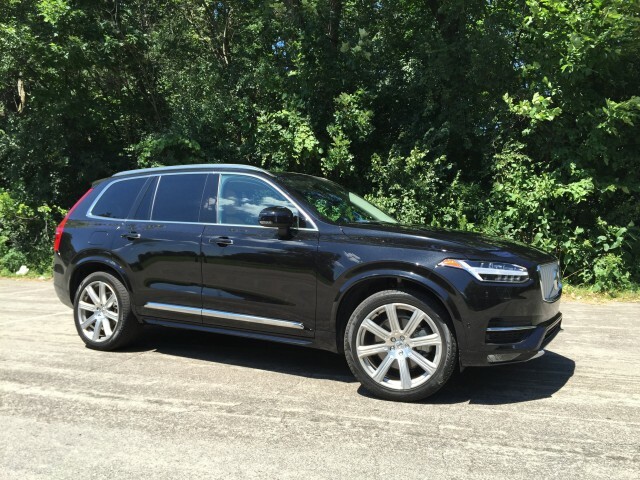 In the truck/utility category, the winner was the 2016 Volvo XC90, with the 2016 Nissan Titan XD and 2016 Honda Pilot the runners up. There were a total of 40 contenders this year, broken down into lists of 19 vehicles for the car category and 21 for the truck/utility category. Last year, the winners were the Volkswagen Golf and Ford F-150. 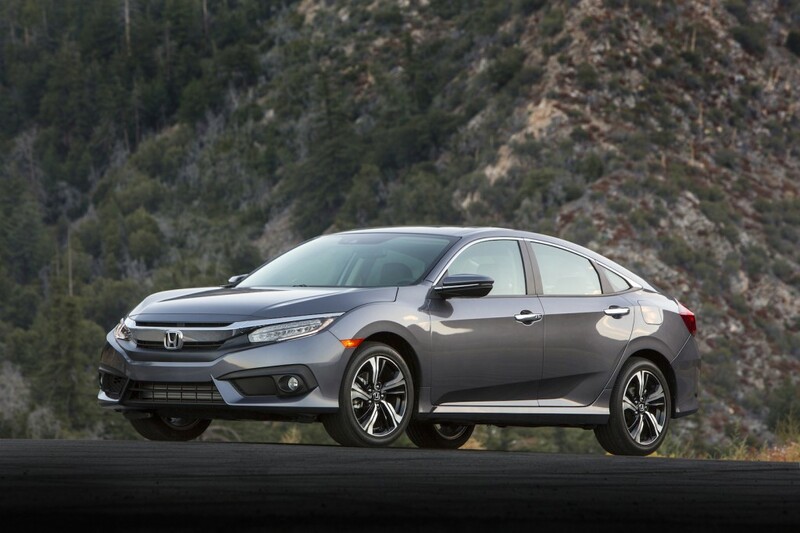 Today’s announcement represents a watershed moment for Honda and its Civic’s nameplate. Not long ago, the car was derided for its poor performance and quality, causing Honda to instigate a complete redesign much sooner than usual. The result is a car with trademark Civic qualities such as a decent ride and handling plus an affordable price tag, this time combined with advanced tech and powerful engines. For Volvo, the award is proof that the brand’s renaissance, which centers on the modular SPA platform, is off to a successful start. 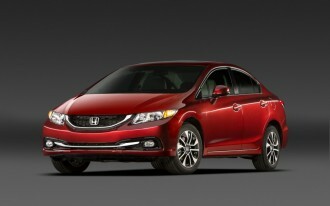 It also bodes well for the automaker’s new products coming down the line. 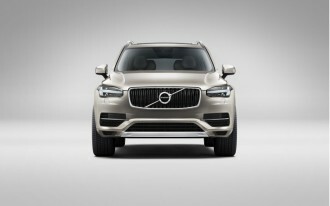 That’s because the XC90 features styling, technology and powertrains that will be shared across most of Volvo’s lineup in the next few years. 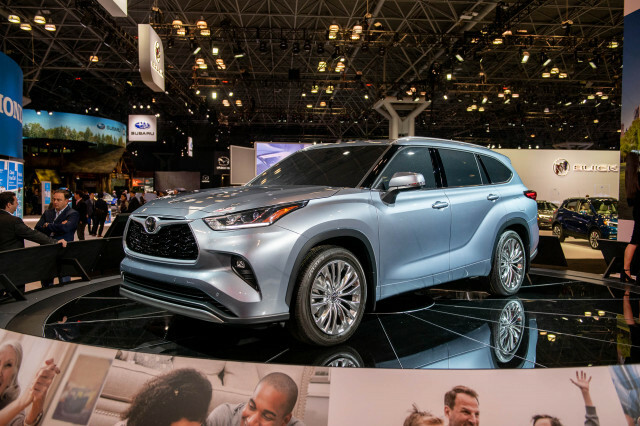 The awards, which are now in their 23rd year, recognize vehicles based on factors that include innovation, design, safety, handling, driver satisfaction and value. 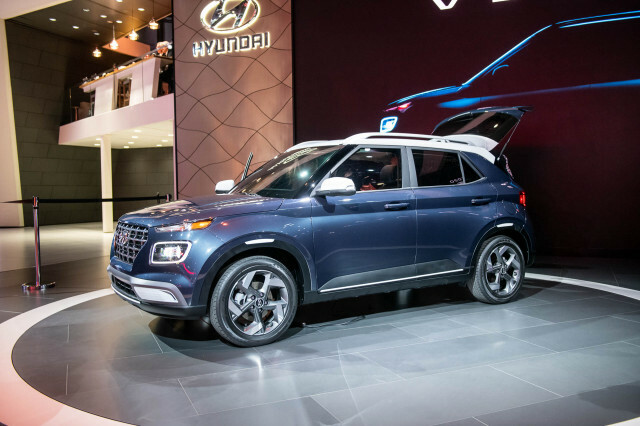 Unlike many similar awards, which are often given by a single media outlet, the North American Car And Truck Of The Year awards are chosen by an independent jury of industry veterans and journalists, with the team this year including five The Car Connection editors. 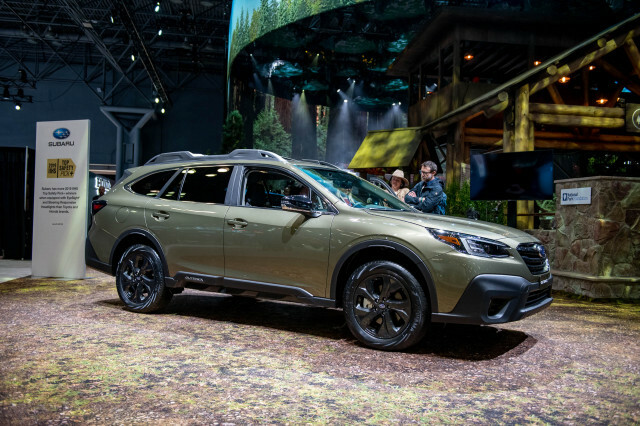 For more from the Detroit Auto Show, view the complete coverage over at Motor Authority.